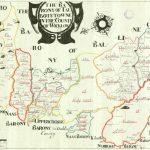 A suite of unique parish maps related to each barony in a county. 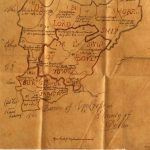 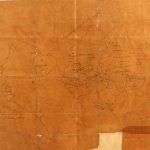 The maps were produced as part of the Down Survey Project but a large number of maps were lost in various fires etc in the past 400 years. 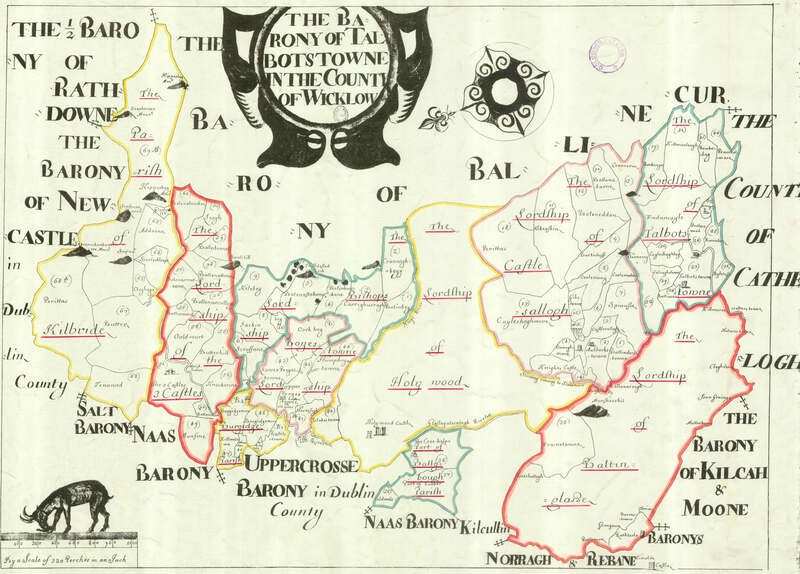 There are baronies were a barony map did not survive. 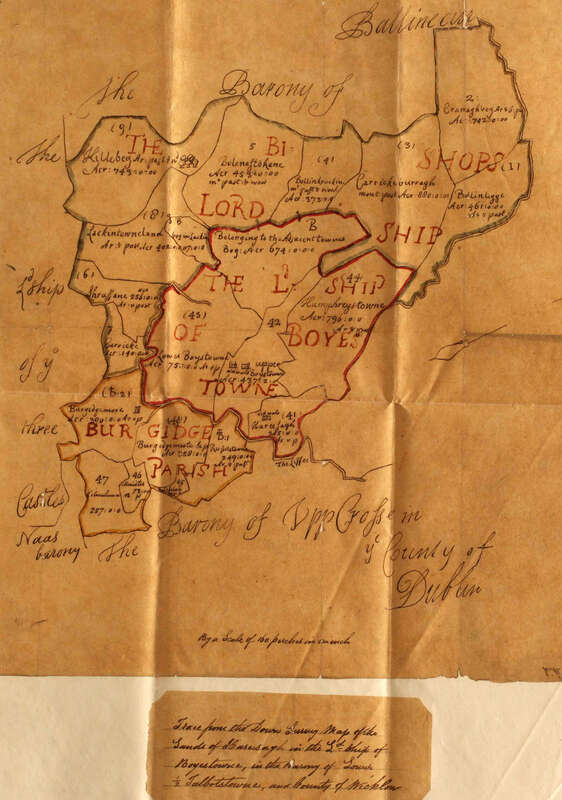 There are parishes, particularly in the west of Ireland where there are no parish maps from the Down Survey. 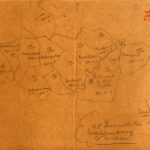 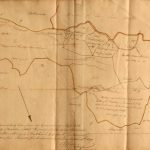 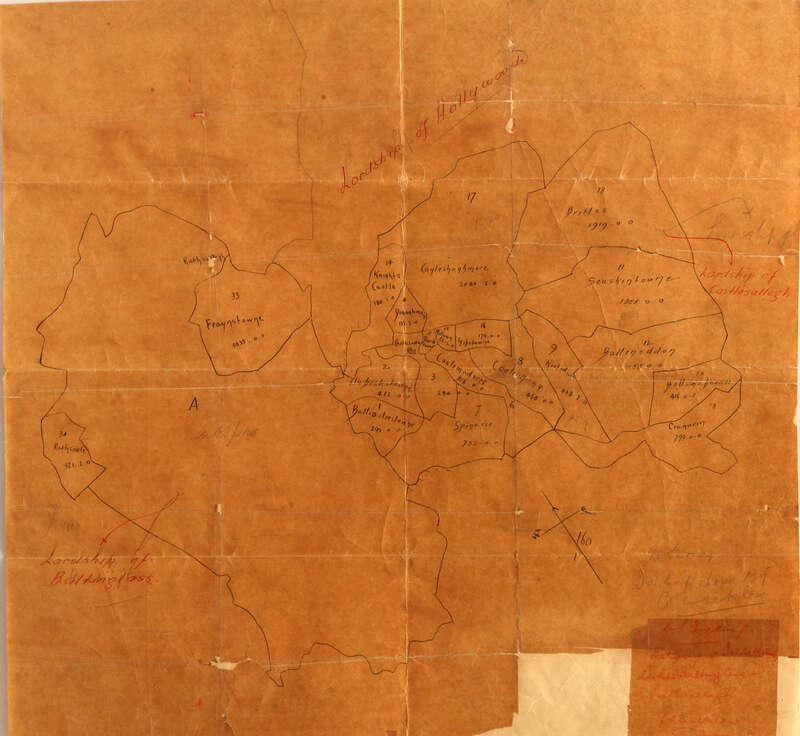 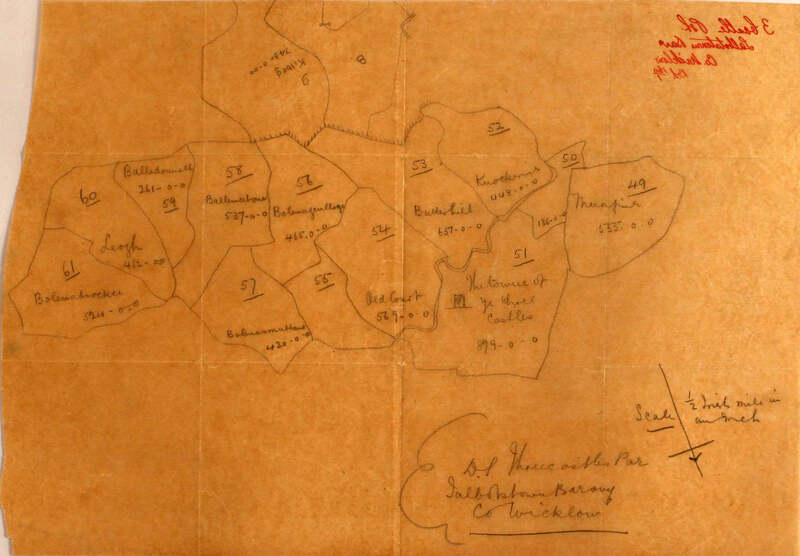 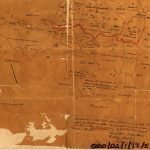 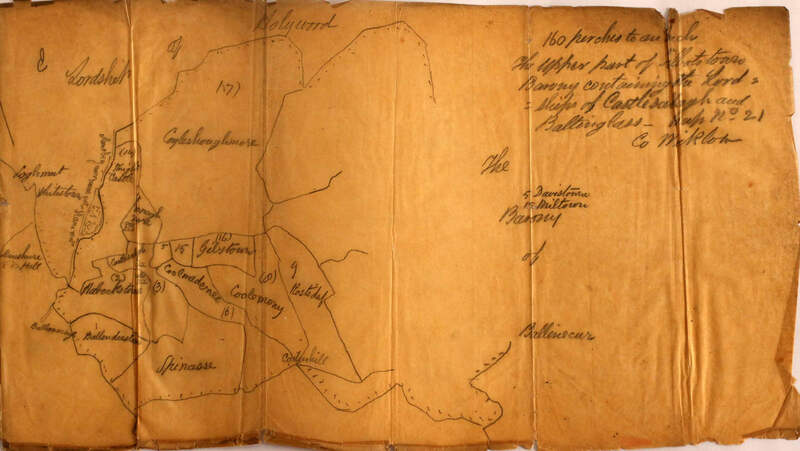 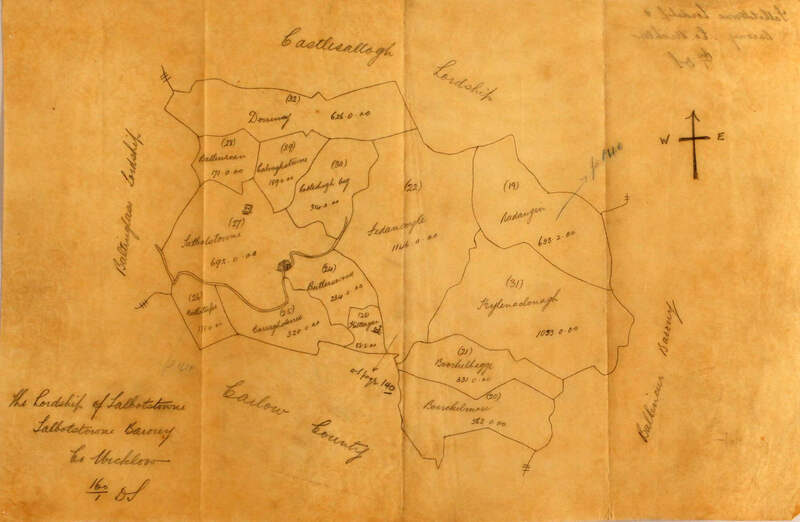 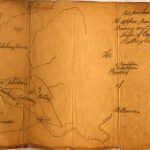 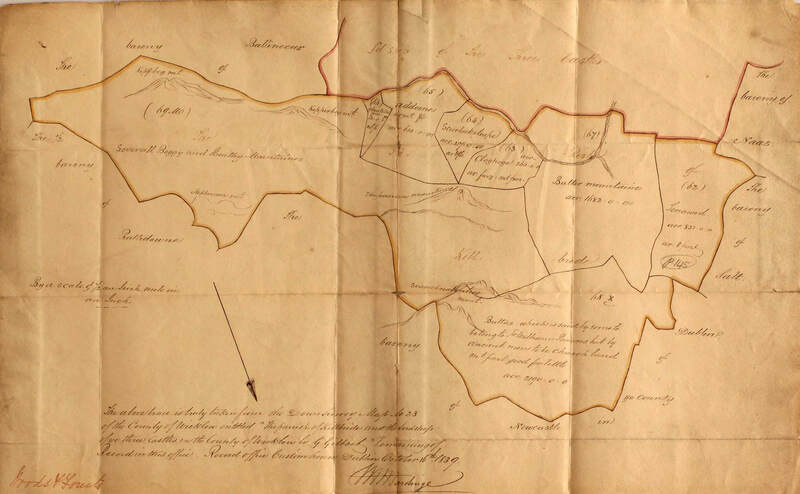 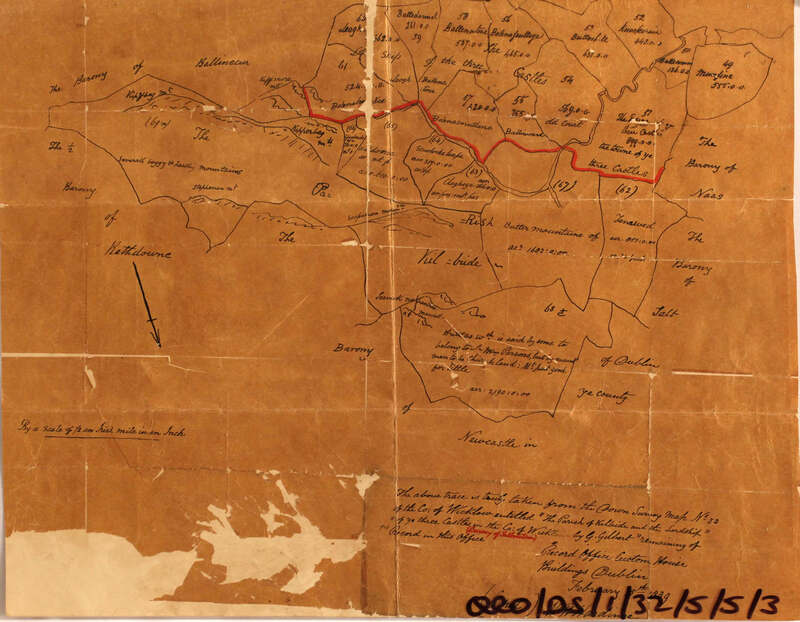 Some of the maps are of poor quality but are all that remains of the work of the Down Survey. 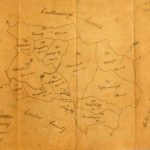 This is the most comprehensive suite of Down Survey parish maps currently available.